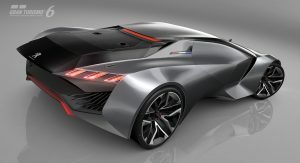 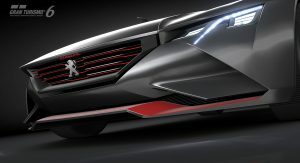 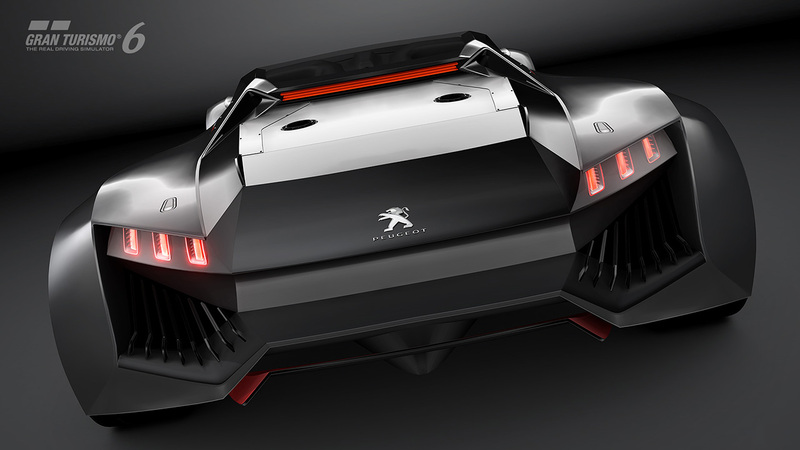 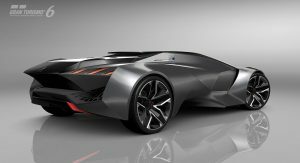 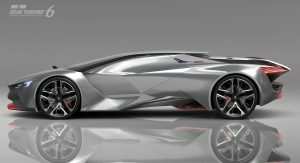 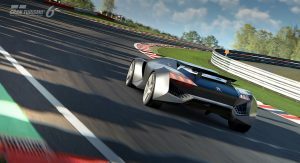 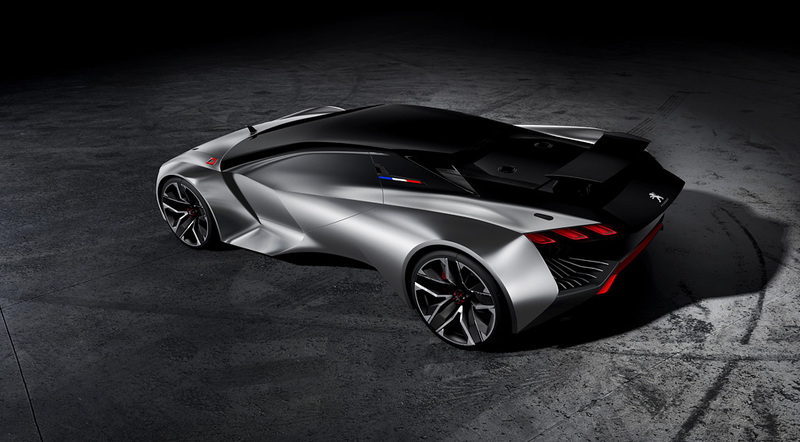 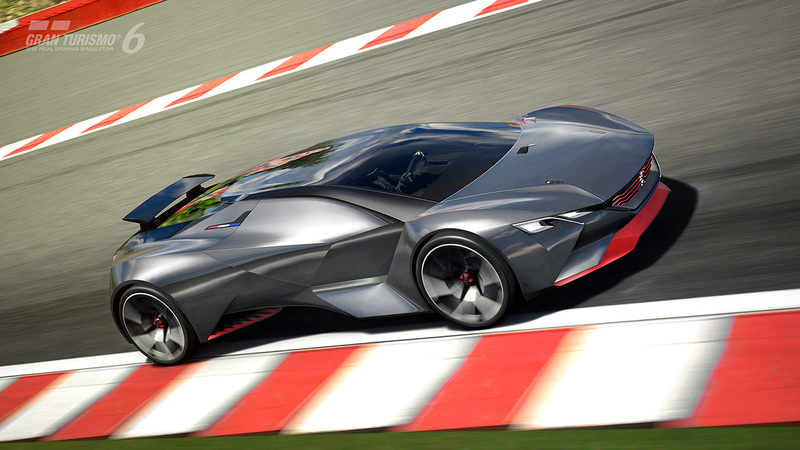 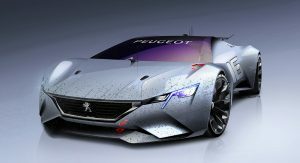 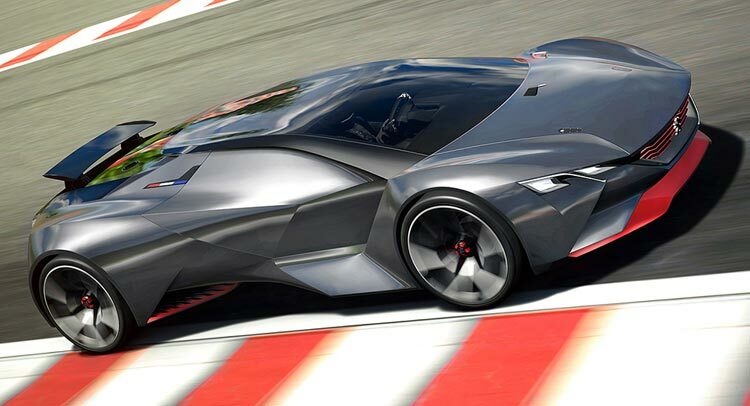 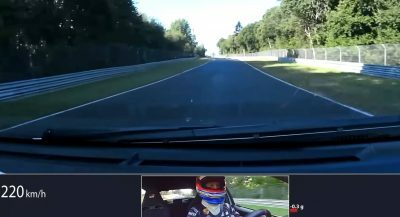 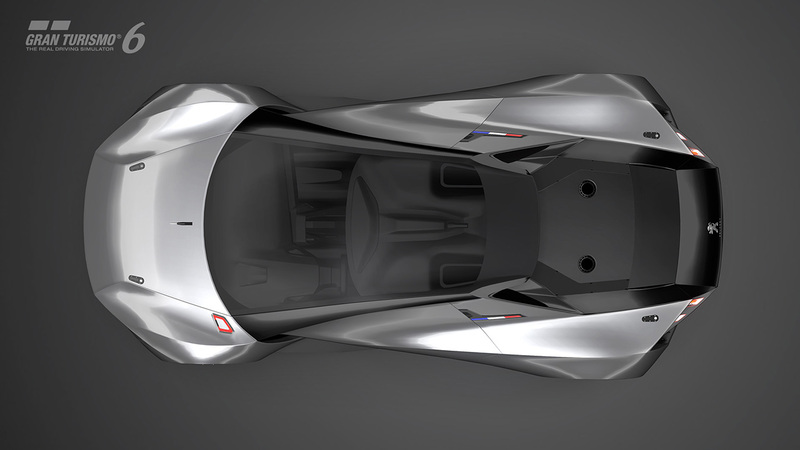 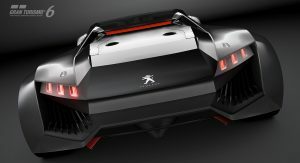 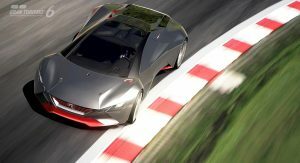 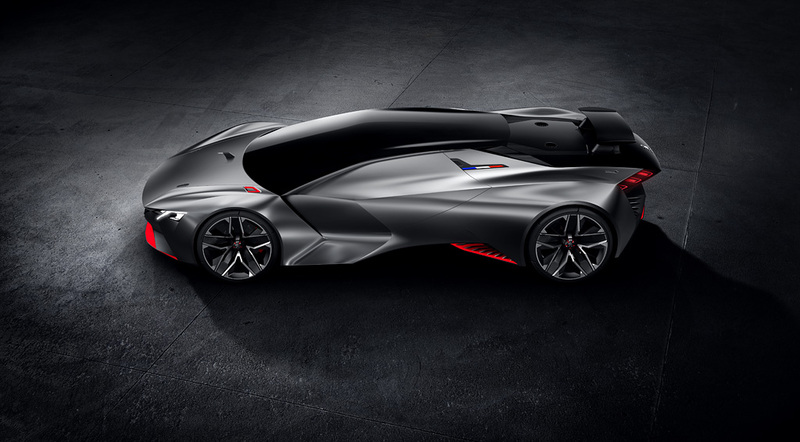 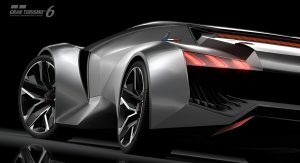 Peugeot has finally lifted the veils off the Vision Gran Turismo virtual racer designed for the Gran Turismo 6 video game. 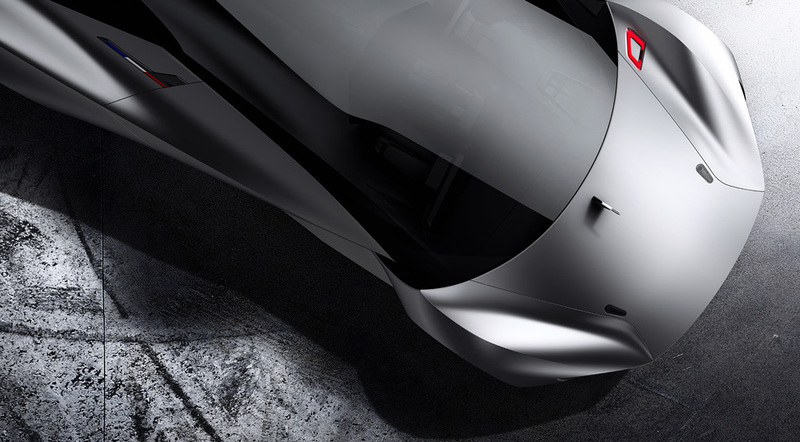 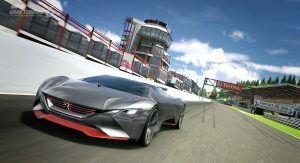 With a 1:1 power-to-weight ratio (875 kg and 875 hp) and a hypothetical 0 to 100 km/h sprint of just 1.73 seconds, the Vision Gran Turismo supercar promises an interesting driving experience for gamers. 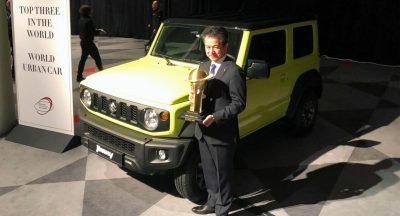 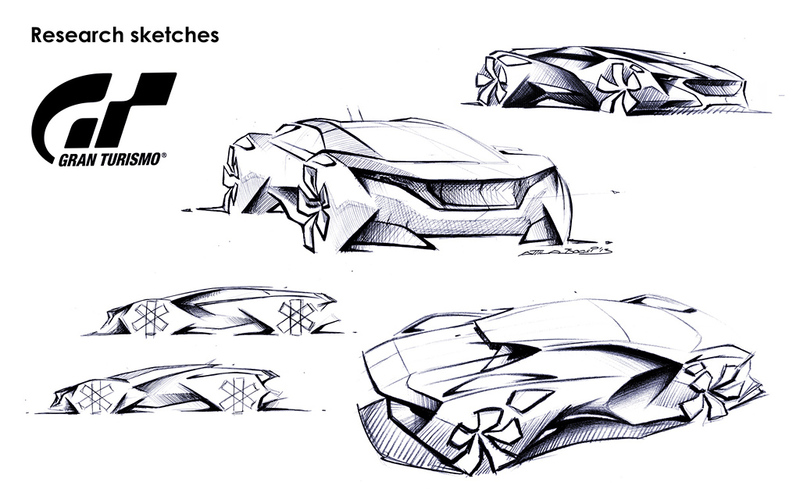 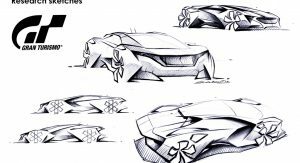 Peugeot was asked by Kazunori Yamauchi, the man behind the driving game, to design a car specifically to commemorate Gran Turismo’s 15th anniversary. 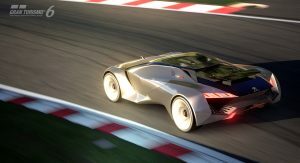 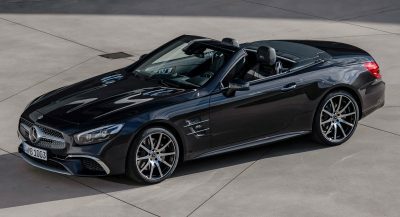 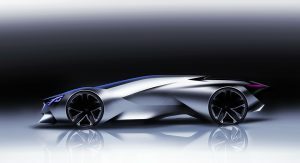 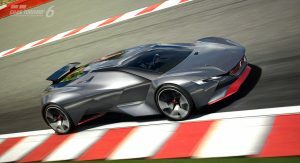 The automaker said yes to the challenge and came up with the Vision Gran Turismo, “a high-performance endurance racer,” as it is described in the press release. The racer is powered by a mid-mounted 3.2-liter V6 turbo engine, which produces 875hp. 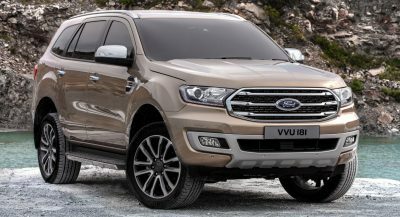 The unit is mated to a six-speed manual transmission and an all-wheel drive system. 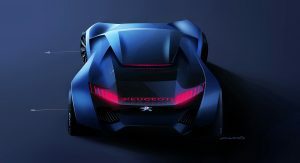 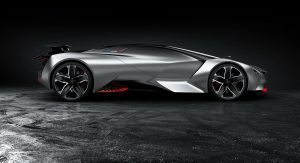 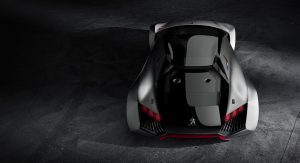 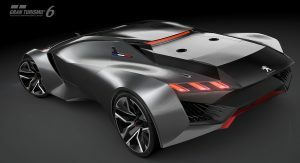 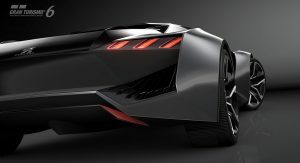 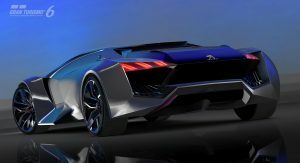 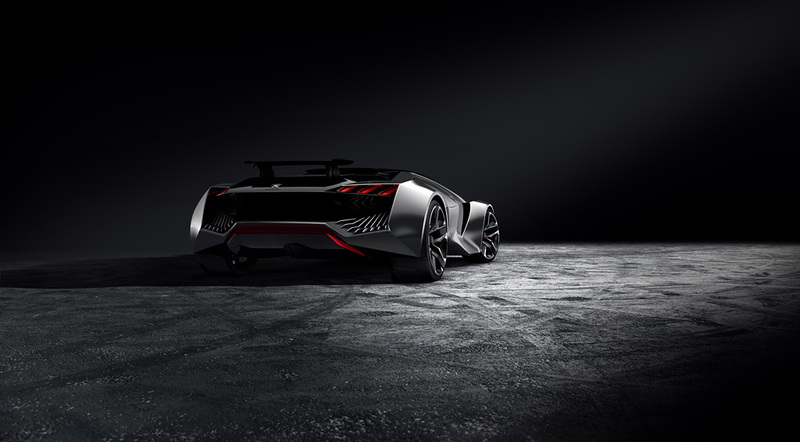 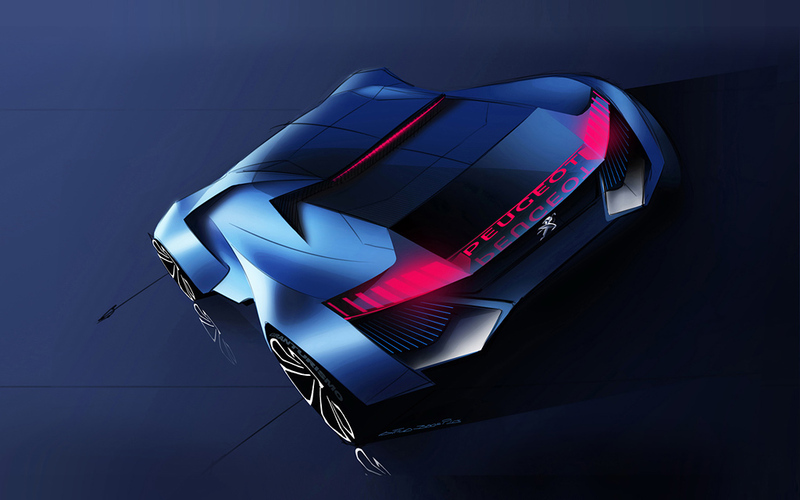 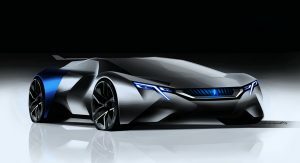 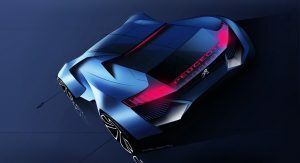 The Vision Gran Turismo rides on 22-inch alloys at the front and 23-inch wheels at the back, with Peugeot describing the steering as “super-responsive.” Braking power is supplied by four ventilated Brembo carbon discs (380mm in the front and 337mm in the rear). 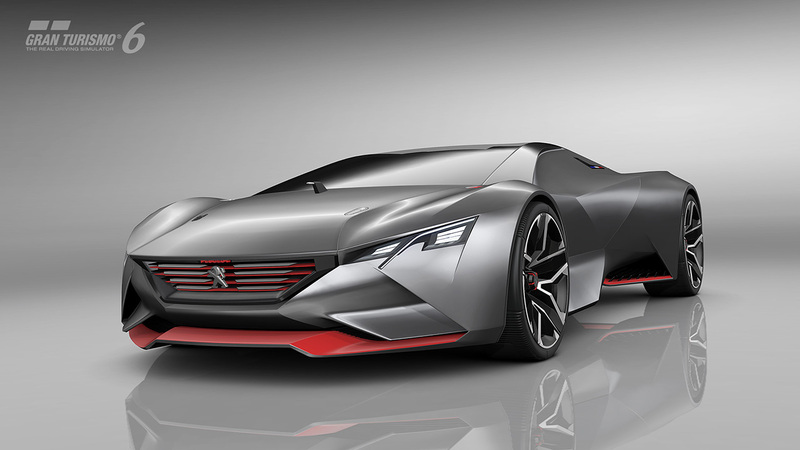 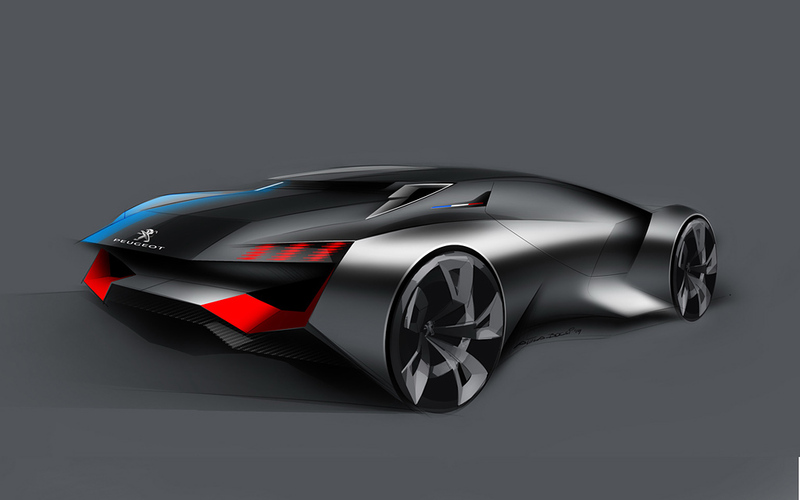 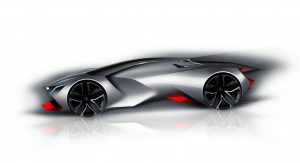 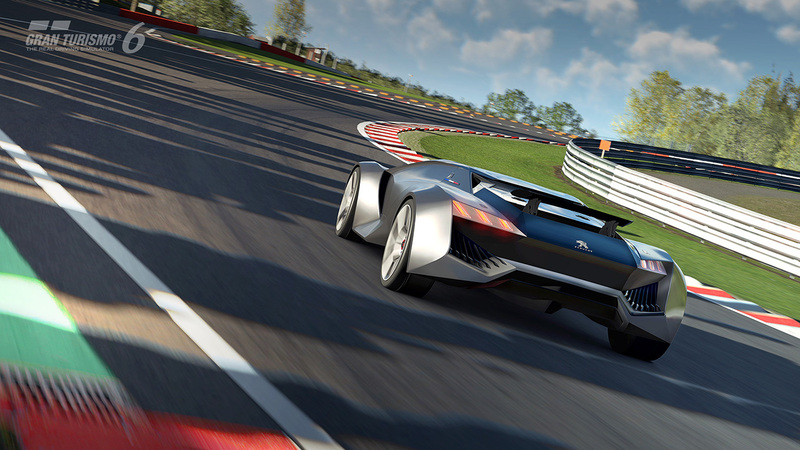 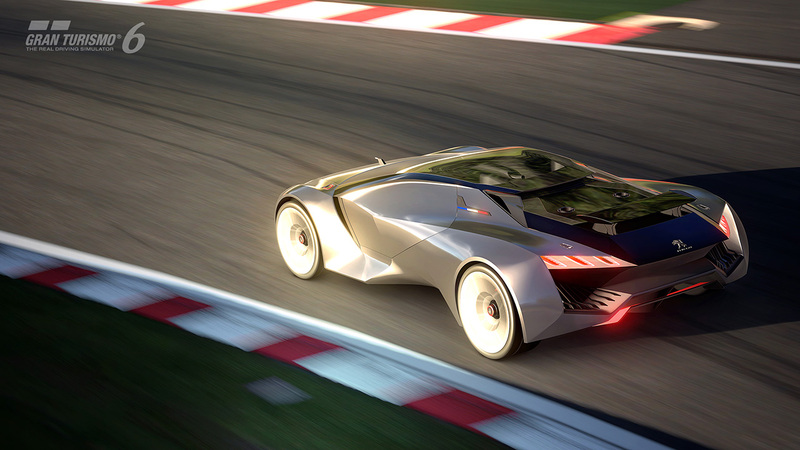 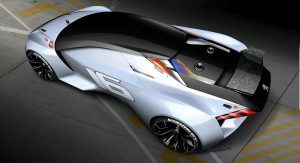 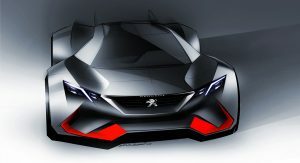 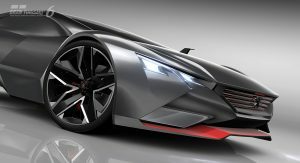 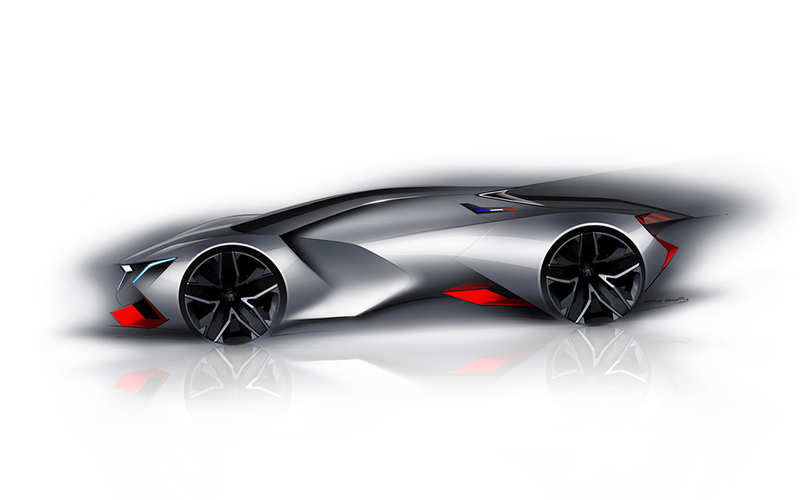 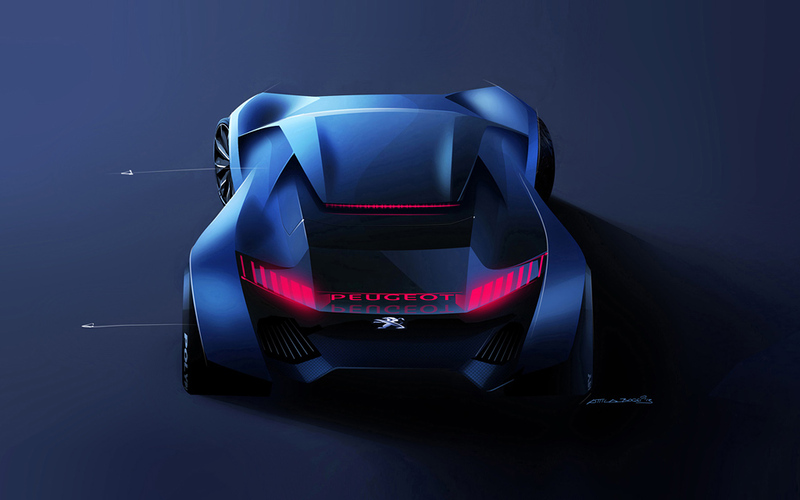 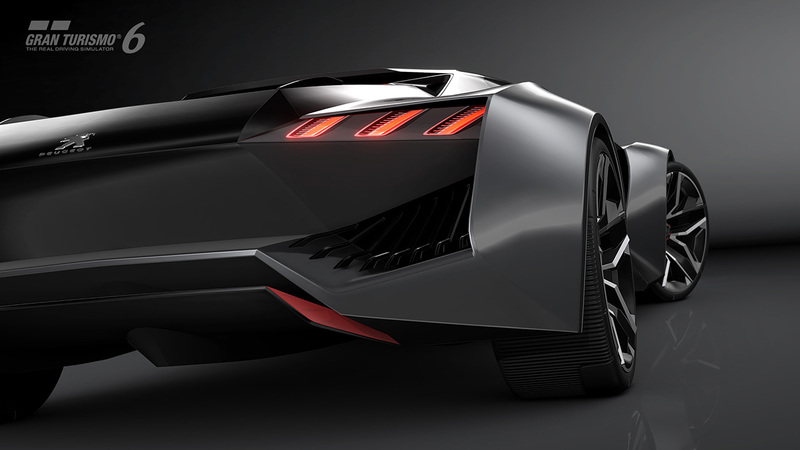 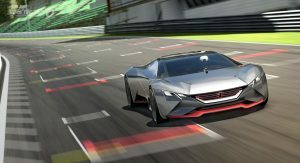 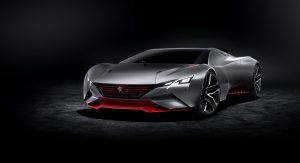 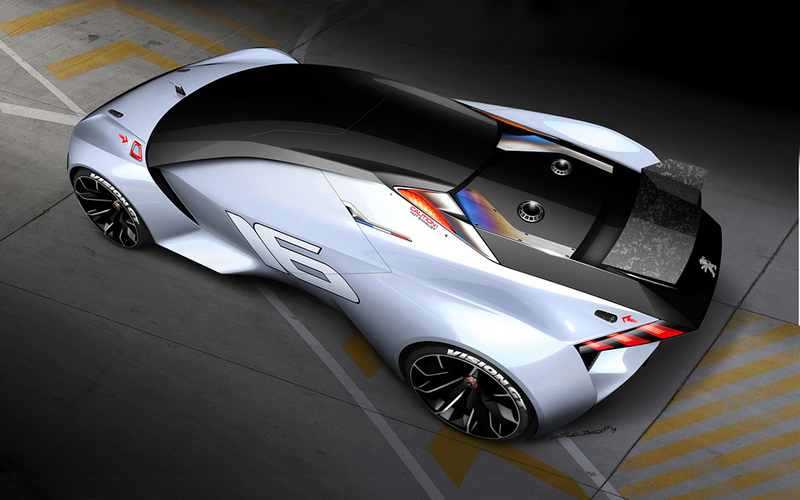 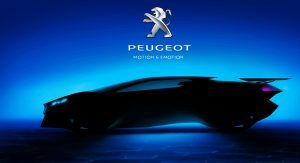 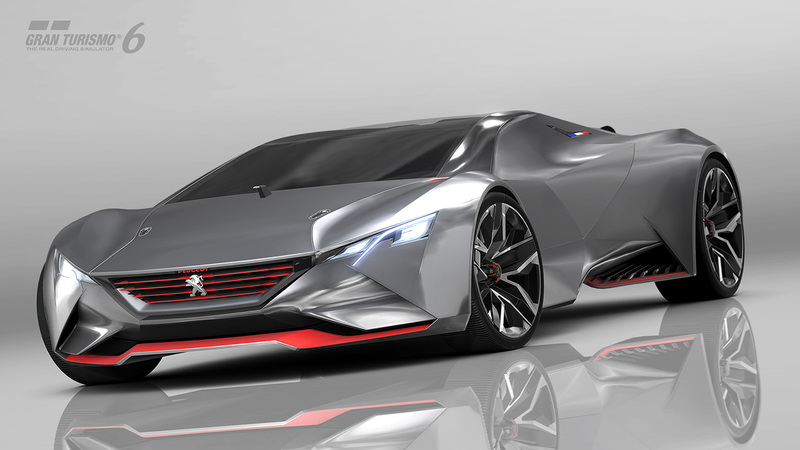 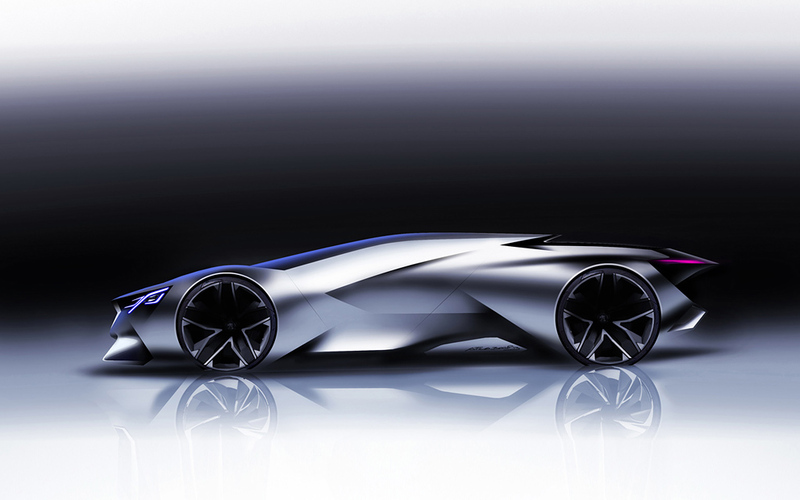 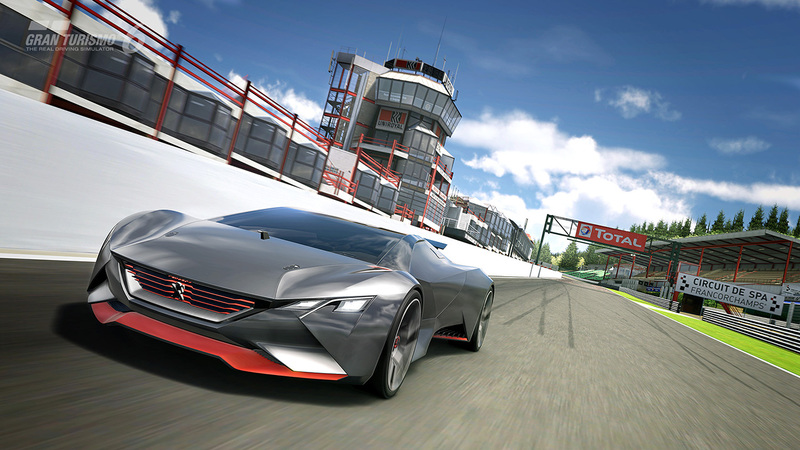 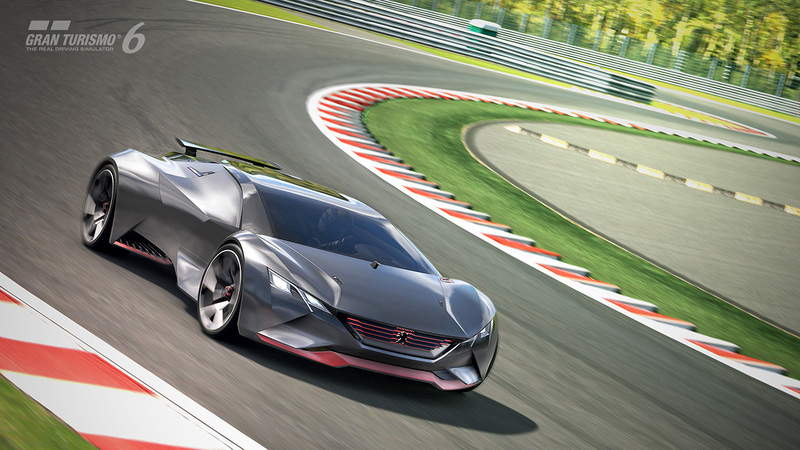 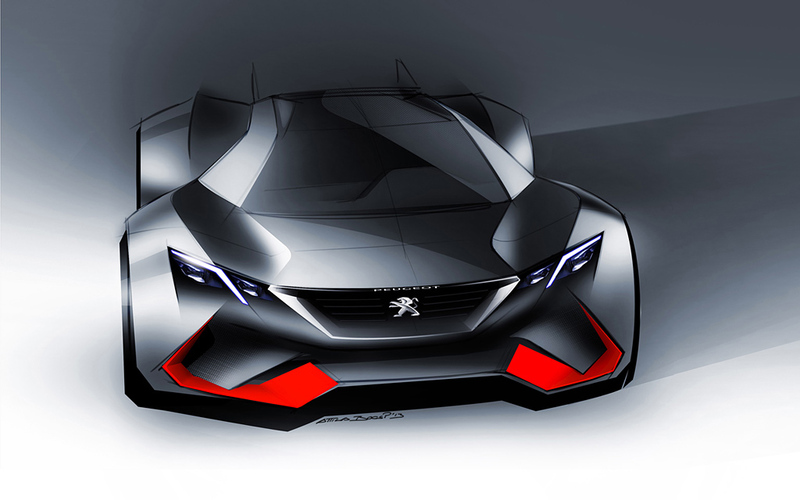 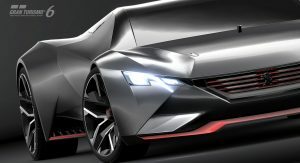 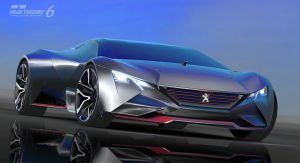 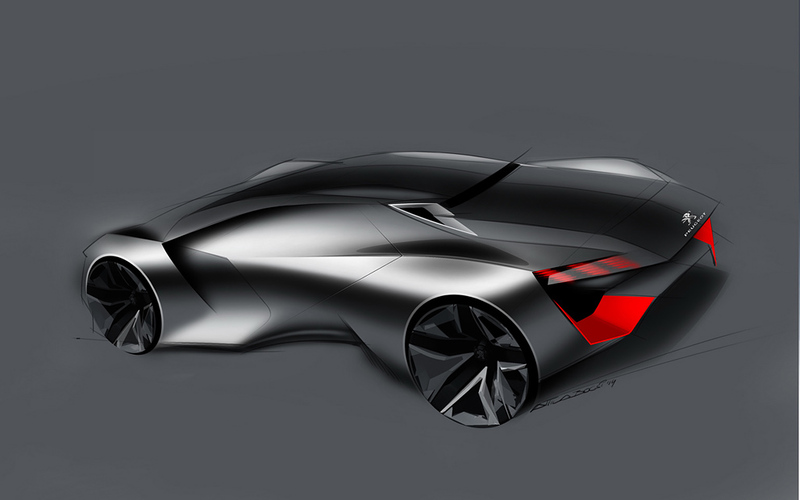 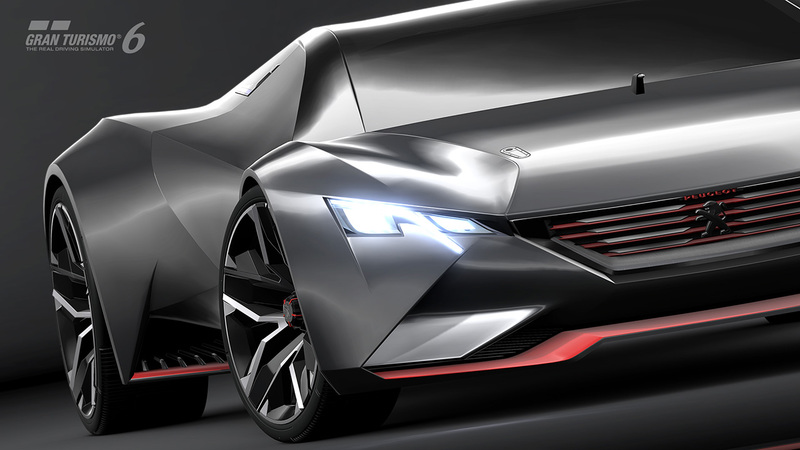 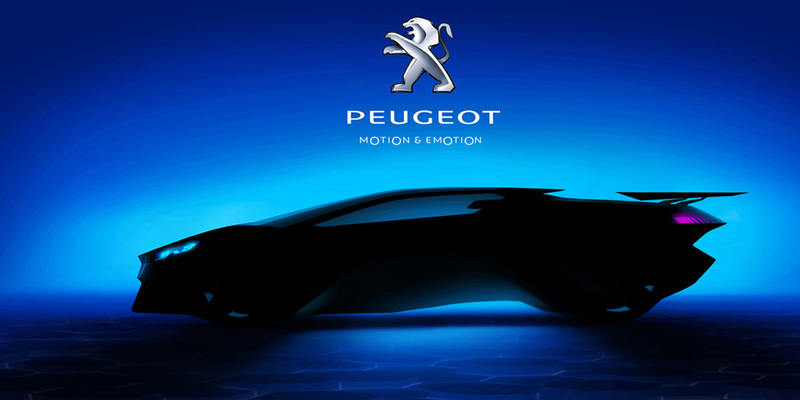 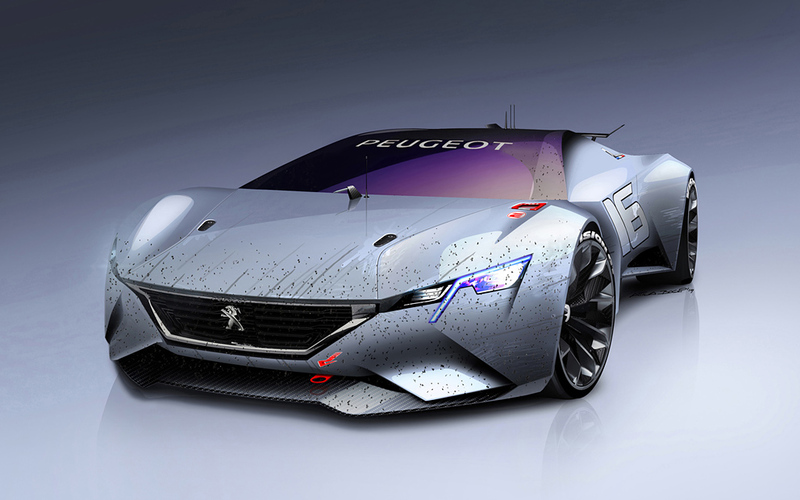 Available exclusively on the PS3 in six color schemes, the Peugeot Vision Gran Turismo will be released as a part of a free update for Gran Turismo 6.